Hi, I'm Shay. It's nice to meet you. 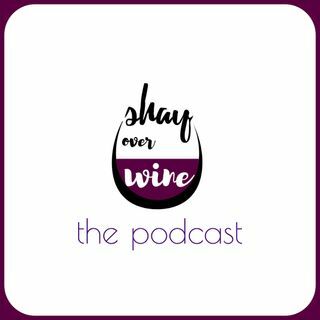 I'm a regular girl from Brooklyn sharing my discoveries and experiences with wine. At some point recently, I became drawn to wine and the culture that surrounds it. The process, the tasting, elements, pairing, even glasses. It's the most interesting thing I'm doing right now. In this blog, I'll be sharing my journey to getting more familiar with wine and all it has to offer, as well as bringing this joy to some of my ... Maggiori informazioni closest friends, some of whom have never experienced wine the way I have. New to wine? Don't worry, I was, too. I'm not your typical wine enthusiast, and neither are my friends. I'm here to bring wine to places it's never been, over conversations that aren't usually had. I'm a budding connoisseur enthusiast, still learning, and still growing in my new hobby. It's way too much fun to keep to myself. I want everybody I know drinking a glass at every dinner, having intelligent conversations about wine, and having a damn good time discovering wine. Care to join me?